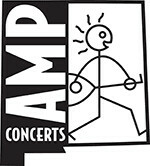 AMP Concerts - Mike Doughty Plays Soul Coughing's "Ruby Vroom"
Tickets are $22 in advance, $25 day of show (including all service charges). They are also available by phone through Hold My Ticket at 505-886-1251. This show is 21+ only. 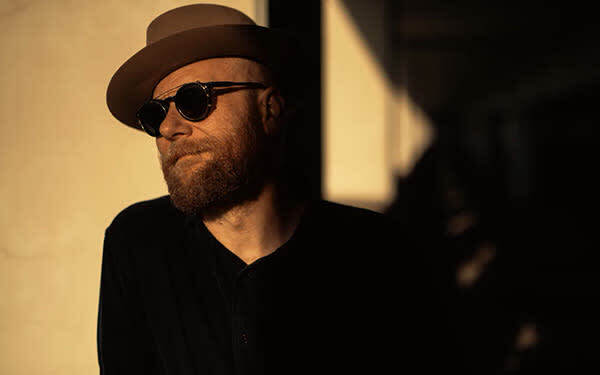 Mike Doughty, the singer, songwriter, producer, author and founder of seminal 90s band Soul Coughing, will be playing their debut LP Ruby Vroom in full across the U.S. in 2019. Doughty will be joined on these dates by a cellist, bassist, and guitar player. While they will be performing Ruby Vroom in its entirety, in the original sequence, what the audience experiences will be different each night. "When I was looking for something to do between album cycles, I decided to tour Irresistible Bliss in full," explains Doughty. "It was incredibly fun forcing myself to work within that structure. The decisions you make when putting together a set list are different from the ones you make when sequencing a record. This is like performing a single, hour-long piece of music." Rather than an exact replication of the studio recording, Doughty plans to use a variety of cues and hand signals to adjust the performance in real time. "Live we turn into a musical super-organism. 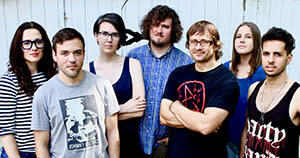 We're basically doing a real-time remix of the record at each show," says Doughty. "It won't not be a note-for-note performance. I'm very proud of the record we made; it's the sonic embodiment of lower Manhattan in the early 1990's. Yet there's a whole other version of this record that lives in my head. I'm extremely excited to see how it evolves night after night." 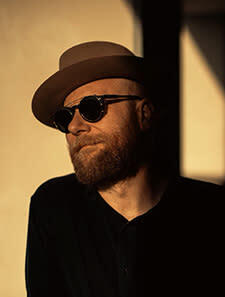 Doughty has released 11 solo albums in the 21st Century, including Haughty Melodic and Stellar Motel, and a memoir, The Book of Drugs (he's currently writing a second one). He makes electro tracks under the names UUL and Dubious Luxury; his opera Revelation was staged in conjunction with WNYC; he's currently writing songs with Wayne Kramer from the MC5. He recently posted his 100th weekly new song for his Patreon subscribers. And, finally, he has three improvised-music bands in Memphis, where he lives: Moticos, Baby Men, and Spooky Party. It's hard to believe Wheatus' debut album is 18 years old this year. Like so many worldwide hits before and since, "Teenage Dirtbag," the band's ode-to-adolescence and inescapable breakthrough, seems timeless. Dateless. As if it's always existed. It's certainly reached subsequent generations to the one that moshed to it first time around. "That's probably the most astonished I've ever been on-stage, when those kids sang back to us every night," says the band's Brendan B. Brown. Brendan, always singular in his vision, is now also the only member of the line-up remaining. It's nothing new, he says, but also couldn't be happier with the current situation—"I spent quite a few years writing & demoing the first album by myself. When I consider the line-up changes over the years it's 98% positive memories."